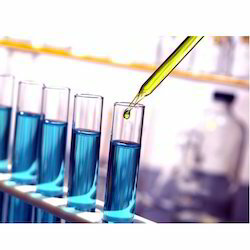 Offering you a complete choice of products which include thickener additives, ink additives, slow drying ink additives, label printing ink, solvent based inks and coding ink. 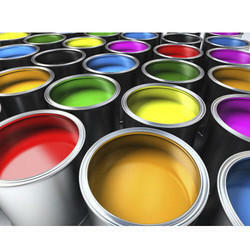 Thickener Additives are chemicals that you may need to add during the printing process in order to enhance ink performance. Depending on ambient conditions and/or the absorbency of the paper you may need to either slow down or accelerate the drying of the printed ink. 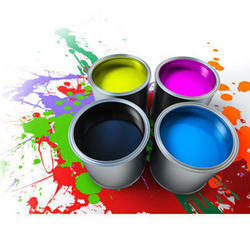 Ink Additives are chemicals that you may need to add during the printing process in order to enhance ink performance. 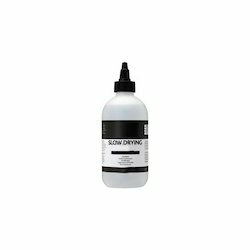 Depending on ambient conditions and / or the absorbency of the paper you may need to either slow down or accelerate the drying of the printed ink. 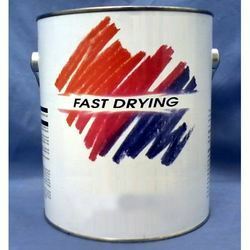 We are offering Slow Drying Ink Additives to our client. 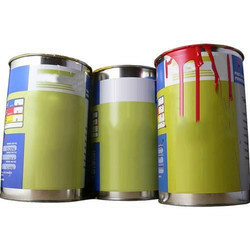 We are offering Label Printing Ink to our client. 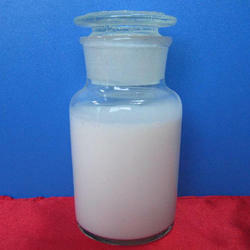 We are offering Solvent Based Inks to our client. 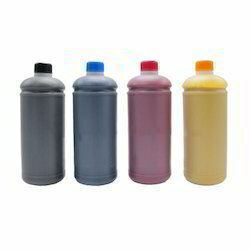 Looking for Ink Additives ?